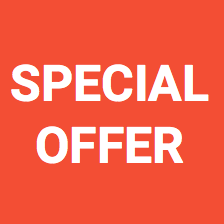 Our current Hypnos promotion: Save 5% off all Hypnos models when you mention our website. 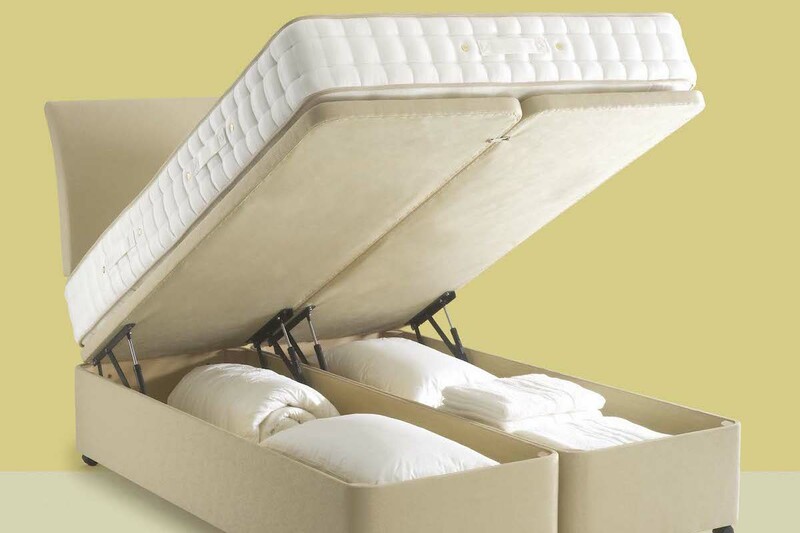 Hypnos Beds, makers of the most comfortable beds in the world! 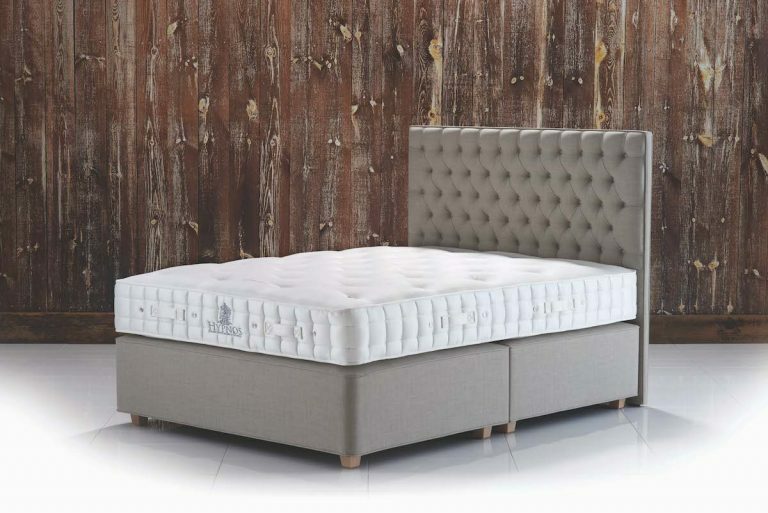 Hypnos Beds Ltd are a long-established family business with a long history of supplying beds to the royal family. 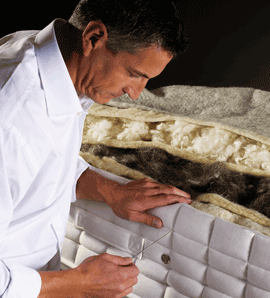 As a result there is a desire to design, and craft by hand, the most comfortable beds our customers have ever owned. 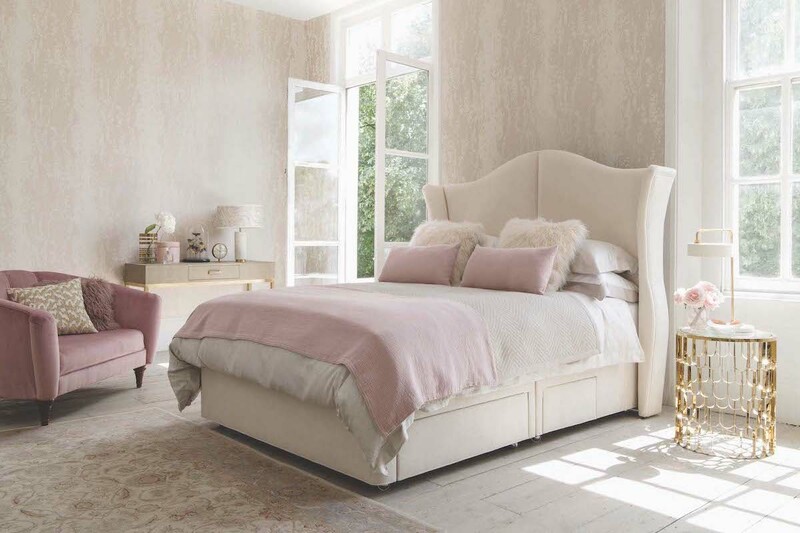 Handmade in the Hypnos Beds Buckinghamshire workshops, you’ll find the mattresses and beds in the best yachts, palaces and hotels all over the world as well as in homes like yours. With the experience of Hypnos, they choose the finest high performance materials. 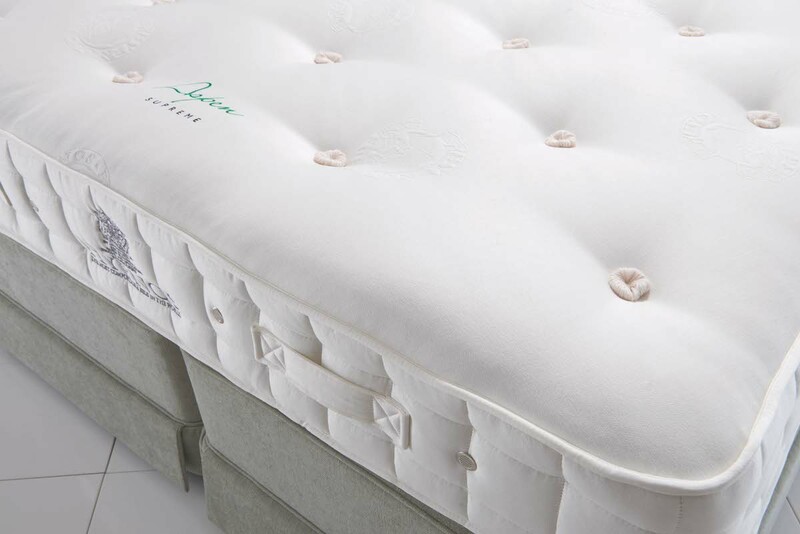 They only use sustainable, natural materials to craft exceptional beds that will last. Over decades, they’ve refined the comfort features and style elements of their beds to a perfect selection of design options. 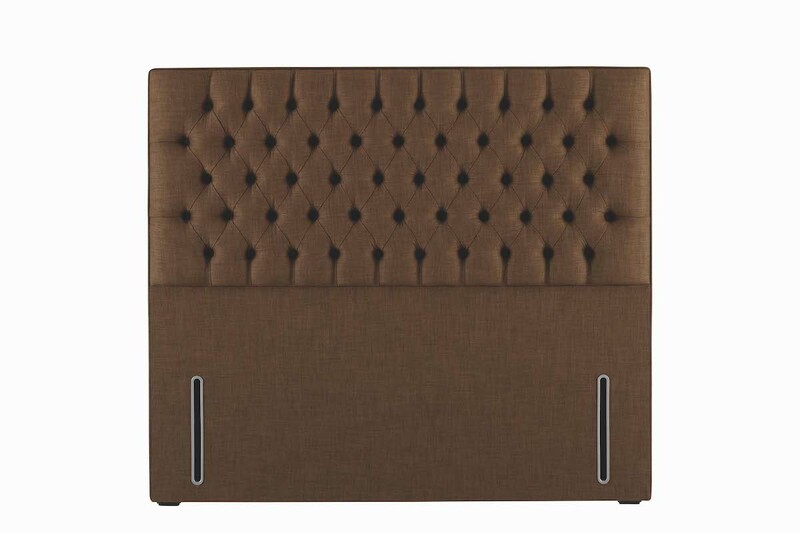 All you have to do is choose the ones that create the bed of your dreams. No drawer divans, firm top or sprung top. 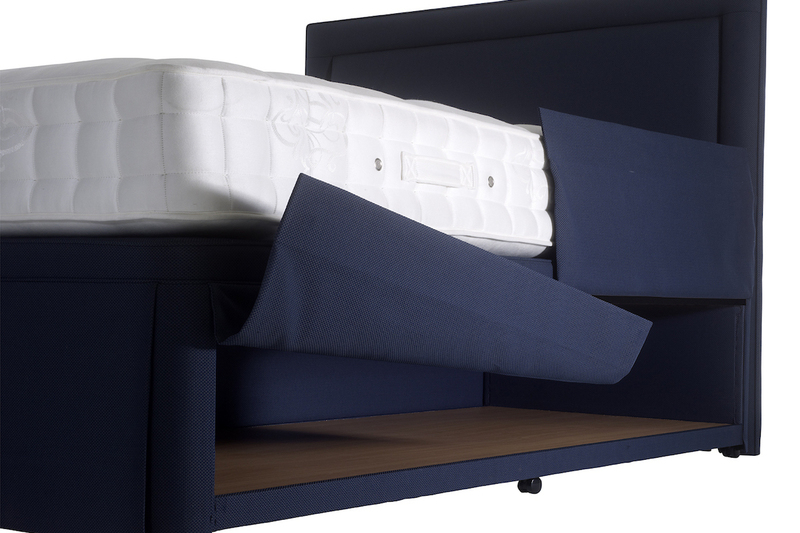 Ottoman beds are very popular for easy access, maximum storage. 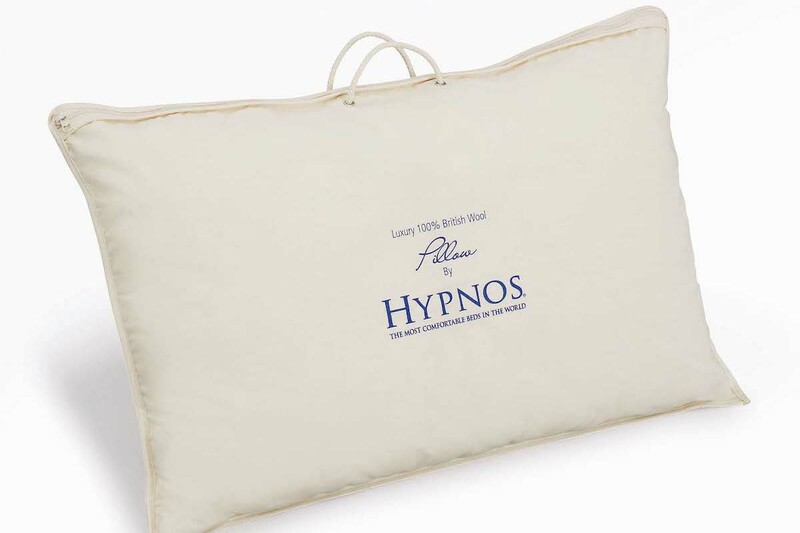 We also offer the full range of Hypnos accessories help complete your bedroom.